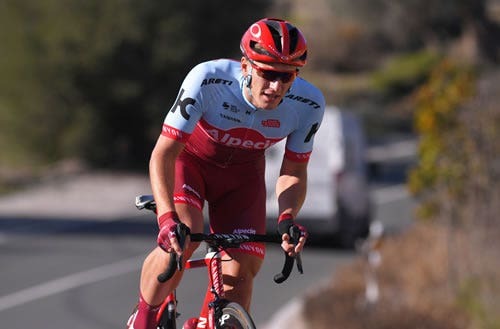 Katusha-Alpecin is led by four-time world time trial champion Tony Martin and Tour de France Green Jersey Winner Marcel Kittel. 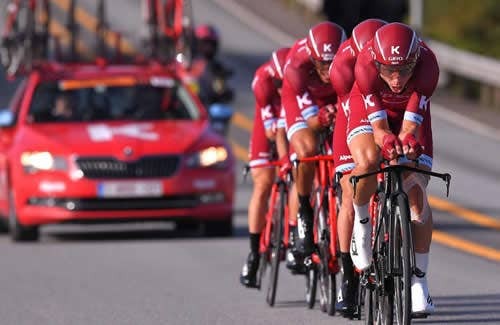 The 2018 season will be the tenth year of racing at the WorldTour level for Katusha-Alpecin – a team already with 242 total race wins and 449 podium places in its nine years in the professional peloton. As part of the Wahoo product ecosystem, both the TICKR Heart Rate Monitor and ELEMNT BOLT GPS Computer will serve as crucial elements of the team’s strategy, serving riders with key training metrics while enabling them to easily and efficiently measure race-winning efforts. 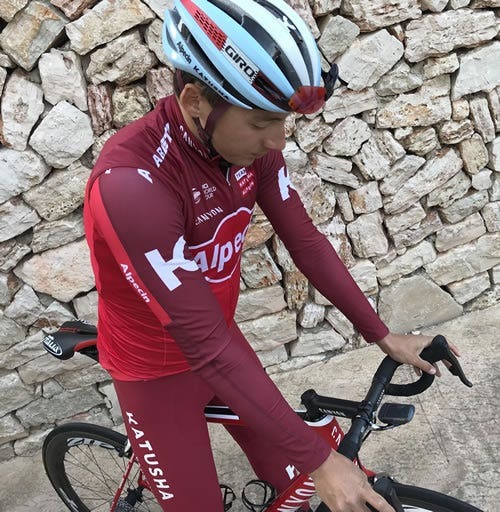 Team Katusha-Alpecin will use the TICKR Heart Rate Monitor, for measuring critical race-winning efforts and heart rate training.